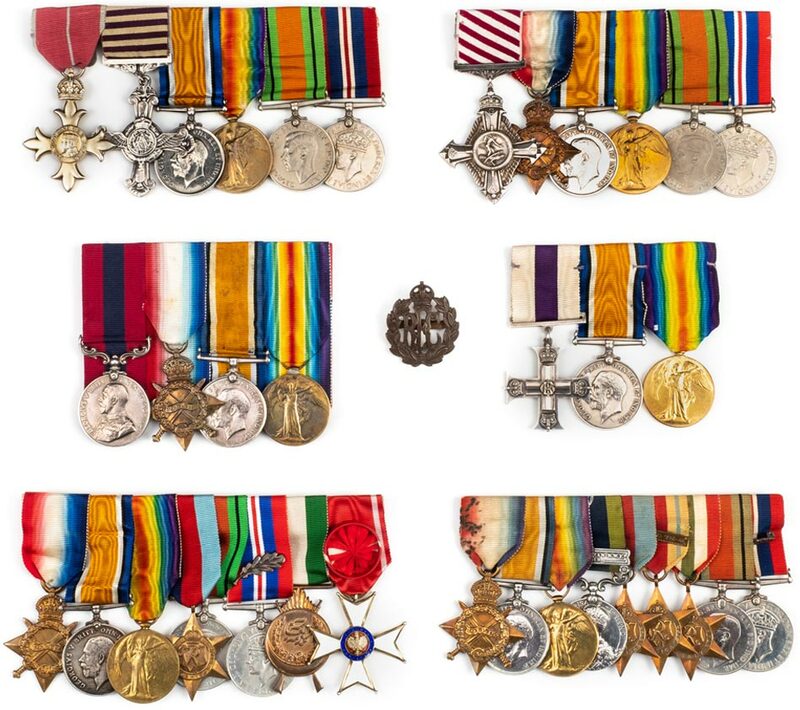 This sale includes a collection of 200 British Campaign and Long Service medals from Waterloo to the present day including Distinguished Service Medals, Military Medals and other gallantry awards for WWI plus a collection of awards to the Royal Flying Corps including an OBE, DFC (1st Type) group of 6 to Wing Commander Oliver Chance Cassels, 12 Squadron Royal Flying Corps and Royal Air Force. Cassels received his Distinguished Flying Cross for service over France, his citations reads 'On 21st August this officer carried out a most successful artillery patrol lasting 3 ½ hours. He observed thirteen active hostile batteries, three of which were silenced. As an artillery pilot his work has been quite exceptional, and while engaged on this service he never hesitates to engage enemy aeroplanes as opportunity occurs' (London Gazette - 3 December 1918). Other pilots include a WWI group of 3 to Captain Allan Higson Smith, MC, Lincolnshire Regiment Later 21st Squadron, Royal Flying Corps. Smith received his Military Cross 'for most gallant and skilful work in connection with artillery. In one instance flying at 1,000 feet under heavy fire his information led to the destruction of two enemy batteries. On another occasion he flew under heavy clouds for two hours at 600 feet, sending down information. His machine was repeatedly hit. He has set a fine example' (London Gazette - 25 August 1916). Smith flew almost daily for ten months over the Somme and was tragically killed in action whilst serving with 21 Squadron on 21 August 1917. IX Light Dragoons. 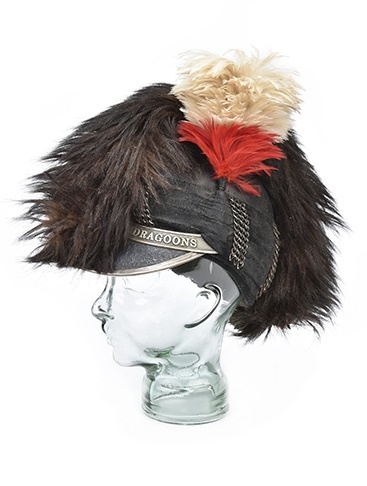 A fine George III 1798 pattern Tarelton Helmet of the 9th Light Dragoons c.1815, the leather skull with velvet turban and bearskin crest, white metal mounts embossed 'IX Light Dragoons', the right hand side of the helmet with a crowned plant representing Scotland, England and Ireland with the motto 'Dieu Mon Droit' beneath leading to three chains, with a red and white plume and original cloth lining, approx. 33cm long, in remarkable condition for its age. This pattern of helmet was named after Lieutenant-Colonel Sir Banastre Tarleton (1754-1833). Tarleton commanded the British Legion during the American War of Independance (1775-1783) and the helmet is famously recorded in Joshua Reynolds painting of Sir Banastre Tarleton which is in the National Gallery, London. 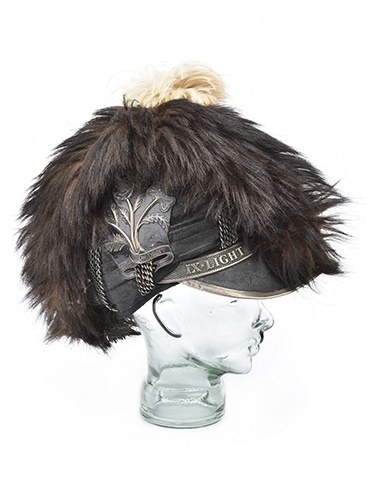 The 9th Light Dragoons served at throughout the Peninsula War and at the Battle of Waterloo. 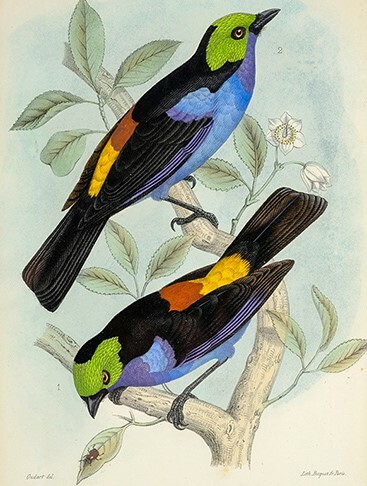 The remarkable Ladwell library was assembled by two dedicated ornithologists and bibliophiles from southern England, who started collecting in the 1970s and finished in 2018 with their acquisition of volume 137 in the New Naturalist series. What began as an agreeable diversion on bird-watching holidays soon developed into a serious interest; a significant collection began to take shape, covering the avifauna of every continent and ranging from major works of 19th-century natural history to indispensable modern reference books, with an emphasis on copies in exceptional condition and fine bindings, often enhanced by an illustrious provenance. The first instalment of 75 lots was sold in these rooms on 6 March 2019, with highlights including fine copies of H. E. Dresser’s Birds of Europe (£7,000) and his monographs on the Meropidae (£8,000) and Coraciidae (£3,600), Henry Seebohm’s account of the family Turdidae (£7,500), and Henry, Duke of Gloucester’s copy of White’s Selborne in red morocco gilt by Ramage (£2,200). 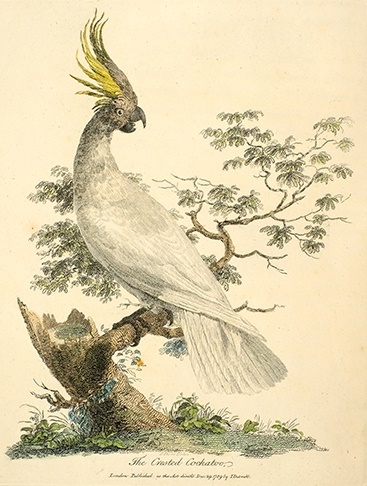 The second instalment, to be sold on 19 June, will contain further illustrated monographs including G. E. Shelley’s account of the Nectariniidae (estimate £2,000-3000), Sclater’s work on the jacamars and puff-birds (£1,000-1,500), and the extra-limited issue of H. Kirke Swann’s Synopsis of the Accipitres, one of 12 copies only (£2,000-3,000), together with a variety of important ornithological treatises not in English dating back to the 18th century, fine copies of Victorian county faunas, and more. A third instalment will be sold on 11 September. We are delighted to present the major private collection of fine books, prints and paintings belonging to Martin Orskey (1926-2019) for sale by auction, consisting of almost 400 lots of rare books, and over 50 English paintings and rare prints. Martin, ubiquitous across the book trade for well over half a century, had an exceptional ability to sniff out the most interesting and rare of items, and it is hard not to feel that with his passing comes the end of an era. 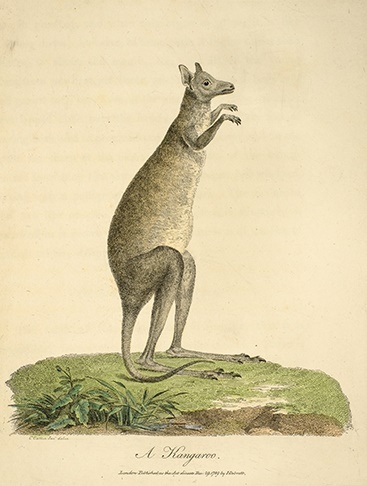 The sale consists of an eclectic mix of science and medicine, travel and topography, natural history, gastronomy, early education, printing and other trades, but each item was invariably chosen by Martin for his own personal collection for some reason of rarity, condition or particular interest. 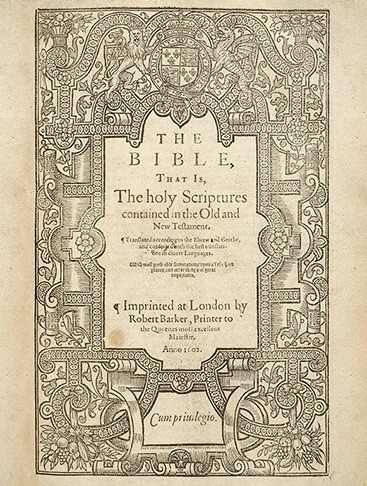 Notable items are The Husbandman’s Fruitfull Orchard (1609), a rare early trade catalogue of metalwork (circa 1800), Campbell’s North America (1793), a finely bound set of Grose’s Antiquities, Manby’s Journal of a Voyage to Greenland (1822), a Catalogue of Sheffield Plate (circa 1800), Wilkes’s Moths (1773), Edwards’ Natural History of Uncommon Birds, a number of early children’s books, a rare gingerbread mould in the shape of a hornbook, and an illuminated Book of Hours. Martin had a sense of fun and an eye for the quirky, so it is not surprising to find such titles as Benefit of Farting (1722) and The Whore’s Rhetorik (1683) nestling amongst the more scholarly rarities. 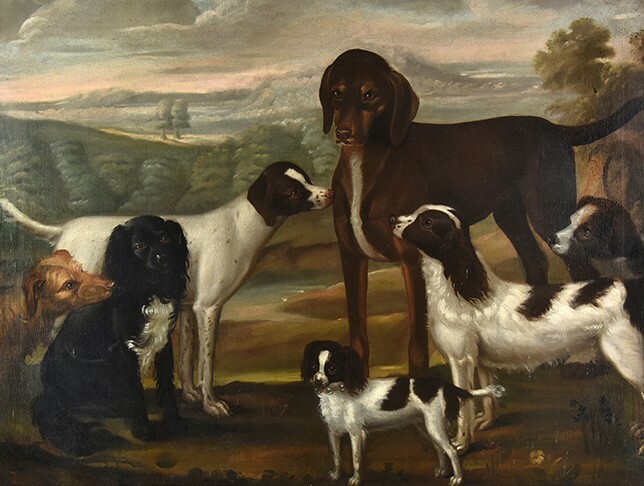 The paintings and prints, all of which were displayed to advantage in the Orskey household, demonstrate a few strong themes, namely naïve art, domestic architecture, dogs and natural history. Not surprisingly there are also several pieces on the theme of books and the trade. 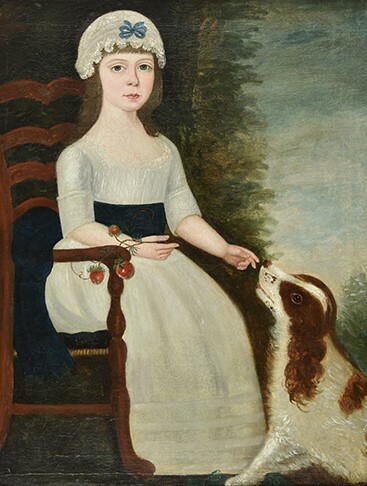 A large Naïve School oil painting of seven dogs is particularly impressive, and another in similar style, depicting a girl with a spaniel, is also bound to be particularly sought after. A number of small paintings of country houses, some of the Regency period, are of more modest value, but are nonetheless charming in style and detail. Martin was a familiar face at Dominic Winter and was one of our first 100 clients. He expressed a wish many years ago that he wanted his library to be dispersed here, for others to experience the thrill of buying and the enjoyment of owning, as he had.